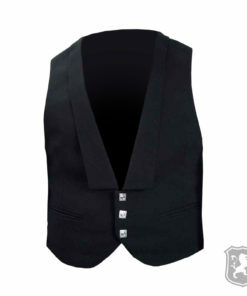 Kilt Jackets and Waist Coats by Kilt Zone are of premium quality & low rates. 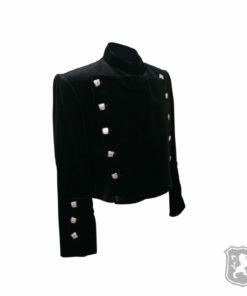 There is a huge variety of Kilt and Jackets and waist coats. 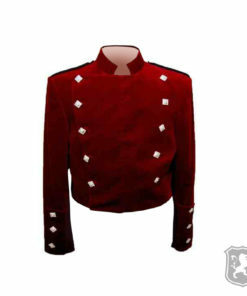 We have range of Prince Charlie Jackets and Prince Argyll Jackets which looks stunning. 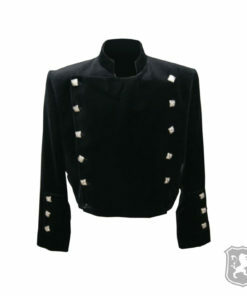 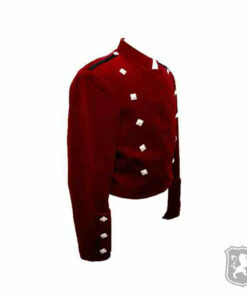 These Jackets are purely custom made by our expert & skillful makers. 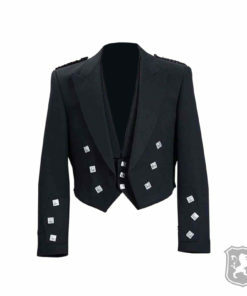 They craft each and every Kilt Jacket and Waist Coat using their irreplaceable skills. 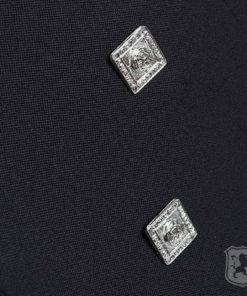 We also accept special instructions for Jackets.